Lots of thanks to you and all the artists who contributed for having the calendar on again. I am a real fan of it. Amazing, adorable, beautiful, sooo generous! THANK YOU!!!!!!!! I'm very honored to be a part of this again! Thank you for including my illustration. All of the work turned out just lovely. How very generous! I was thrilled to find this beautiful and useful calendar free. I've shared as you requested and know many others will find this gift rewarding! Many thanks! TCPDF ERROR: Unable to write cache file. I tried twice in Chrome, twice in Firefox & once on IE. I finally gave up & that brought me here. 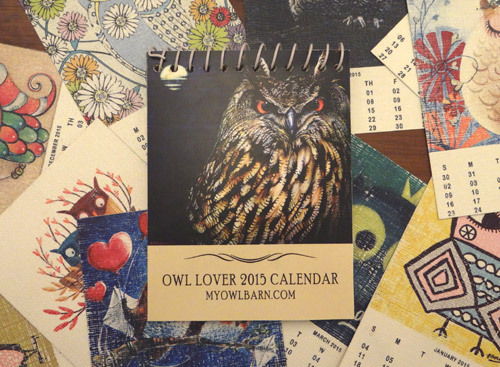 Thank you for offering this beautiful calendar! 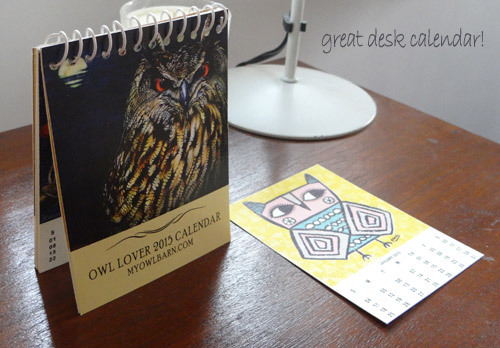 I enjoyed my 2014 calendar so much I came back to print one for 2015. Is anyone else having trouble downloading it? I tried several times but after I hit the download button, it goes to an error page. :( Any hints as to what I'm doing wrong? A lovely gift. Thank you. 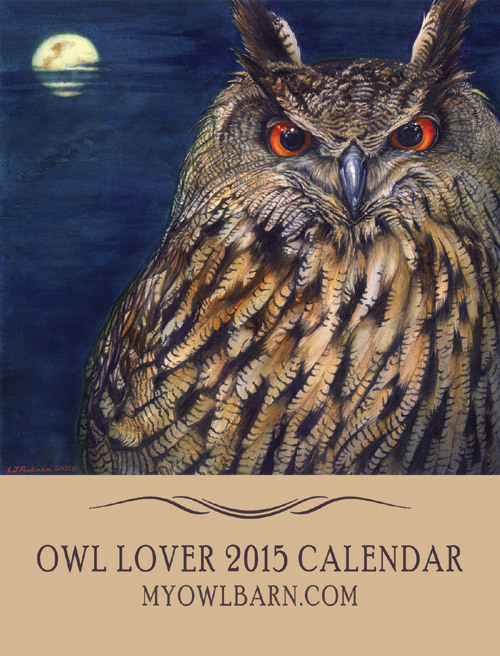 Hi, I download the owl love calendar every year, and I love it. I tried customizing my own and downloading it, but it kept redirecting me to a blank page after clicking download. I have the Adobe Reader software to open and save it installed on my computer. I am using Google Chrome, should I change the browser I am using? Or is there another way to fix this problem? I can't wait to download it and hang it on my fridge! Love this calendar! But I'm having the same issue that someone previously posted. I tried in two different browsers. Hopefully you can get it fixed because the calendar is so cute! @Rameen Thank you for your sweet comment :) Happy New Year! I am sorry for the error. The issue has been fixed please try to download the calendar again. When will the 2016 calendar be available????? I am very anxious!!! Marti, we won't have our calendar this year. Sorry! I hope there will be one for 2017 again, that would be great!!! 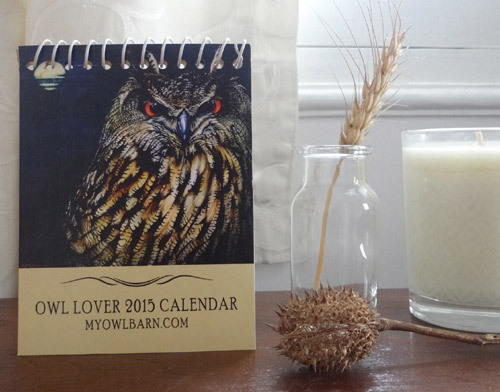 I've just been searching to see if there will be a 2016 Owl Lovers Calendar...and alas, I'm sad there won't be. I'll keep reading your great blog and wait to see if you have a 2017 Calendar. Thanks!!! It's been the best thing on my desk at work for the past two years. Sad there won't be one this year. I'm so sad there won't be a 2016 calendar. I've been using these for years... :( what a bummer.